North America will get the game on the same date, publisher Square Enix has announced, while Japan will see it slightly later, on 13th July. The Zodiac Age is a remastered version of FF12, which originally launched back in 2006 on PlayStation 2. It includes new music, Trophies and the whole thing runs smoother, as you’d expect. 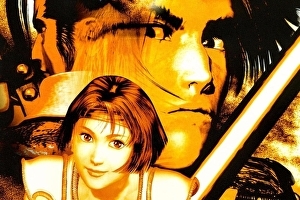 The myth goes, you’ve doubtless heard before, that Sega doesn’t make games like it used to. Not its Japanese arm, anyway, where the style and strut of its 90s and early 00s output can feel like a distant memory, as can all that grand ambition that was once fuelled by naked madness. 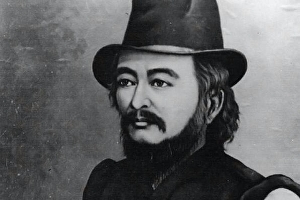 The truth, however, is known by too few in the west. Sega is still capable of greatness. It still possesses an unhinged genius. It just pours all of it into one series. At this point in their lives the Yakuza games are hardly unsung, unloved or underappreciated – after a long hiatus they even make their way over outside of Japan fairly regularly, even if localisation remains agonisingly slow – but they’re certainly not played by anyway near enough people. Maybe it’s the story that’s staggered and swayed its way through each game like a drunken Kamurocho businessman on the long walk home, or maybe it’s the intimidating sprawl that had accumulated by the time of Yakuza 5, the last mainline entry to make its way over here back in 2015. Yakuza 0 feels like the perfect answer to both those concerns. It’s a prequel, for starters, shearing away so much of that flabby lore, while elsewhere it’s been trimmed down to the essentials. That might seem counter-intuitive when other open world games feel the need to go bigger, but Yakuza 0 proves the hoary old idiom of less is more. 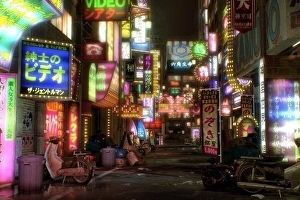 There are now just two protagonists and two districts to be explored here – Kazuma Kiryu stalks Kamurocho, the series’ long-running pastiche of Tokyo’s Kabukicho area, while Goro Majima runs the nightlife in Sotenbori, an analogue of Osaka’s own Dotonbori. It all amounts to a renewed sense of focus. What’s going on with Zelda: Breath of the Wild’s release date? looks like it’s back on for a March release, alongside the launch of Nintendo Switch – at least in Japan and North America. 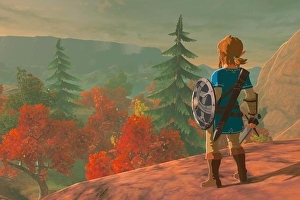 Last year, sources close to Nintendo that Zelda was content complete but “still four-to-six months” from launch and would miss the Nintendo Switch’s March release. Since then, things have changed. It’s the 20th anniversary of once wonderful fighting game series Soul Calibur. And so to mark the occasion publisher Bandai Namco has released a new Soul Calibur Pachinko game in Japan. The nine minute video, below, is a tough watch for fans of the weapons-based fighting franchise, which hasn’t seen the release of a proper numbered new entry since Soul Calibur 5 in 2012. 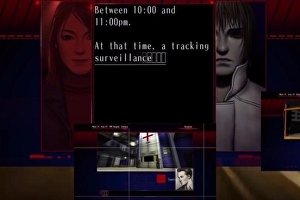 The recent remake of The Silver Case, Grasshopper Manufacture’s first game, is coming to PS4 in Europe on 21st April, publisher NIS America has announced. North Americans will receive it three days earlier on 18th April. It will be available both digitally and as a retail release. Released earlier this year on and , The Silver Case is a surreal sci-fi visual novel with light puzzle elements that tells the tale of a serial killer on the loose in a futuristic Japan. Boy band RPG Final Fantasy 15 sold more than 5m copies on its launch day. 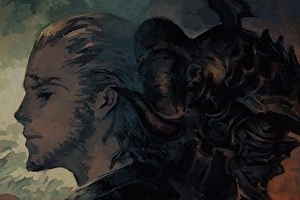 Square Enix trumpeted its sales success with word the game also qualified as the long-lived franchise’s fastest-selling instalment – although this is largely due to it also being the series’ first simultaneous global release. 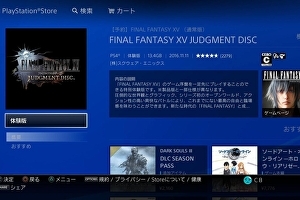 FF15 also wins the crown for the most digital downloads of any game on day of release in Japan, and the biggest release ever in Asia outside Japan. Pokémon Sun and Moon shifted an astonishing 1,905,107 units during the game’s opening weekend in Japan. To put that into perspective – well, that’s huge. It’s the second biggest 3DS launch ever, behind only Pokémon X and Y (which sold 2.09m). 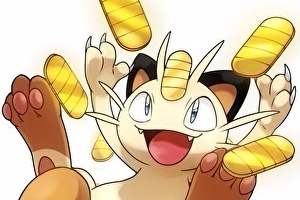 eShop digital sales are not counted in either figure – and the rising number of people who choose to buy this way may actually put Sun and Moon ahead. We’ve known that Creative Assembly has been working on a new historical Total War game for a while now, but many had assumed the studio would be returning to a familiar setting. 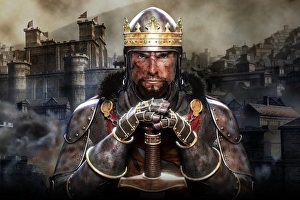 It’s been 10 years since Medieval II: Total War. Just saying. This means the next historical game won’t be set in feudal Japan, the Roman republic or medieval Europe. Nor will we see a return to the Napoleonic Wars or the fight for American independence. Final Fantasy 15 is actually out at the end of the month. Like, it’s actually out. After all this time. Weird. and ended up having loads of fun. But perhaps you remain unconvinced. Fair enough. Perhaps what you need is another demo.